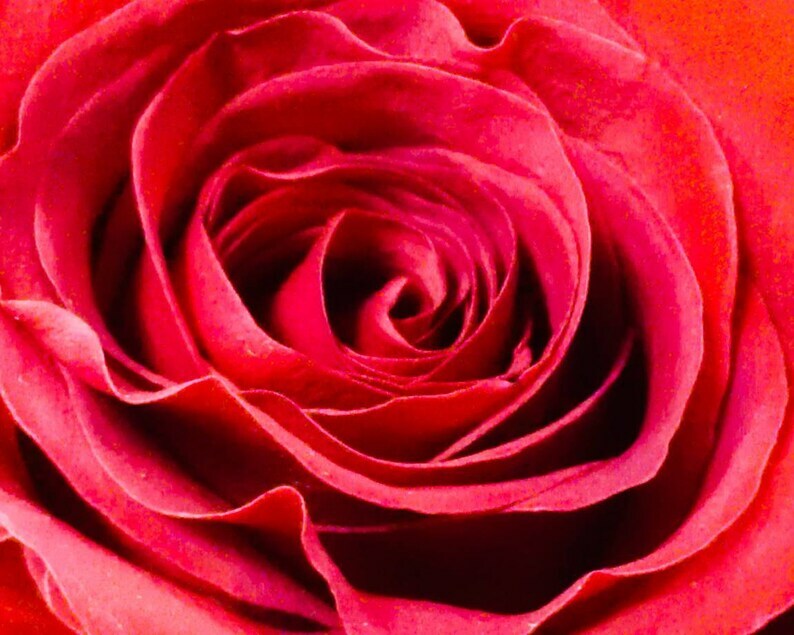 Here is a beautiful dark red Rose, photographed by Emily Rose. Choose either 8"x10" or 16"x20" Unframed Gallery Wrapped Canvas print. Ready to frame (doesn't include hanging wire) or ready to hang Unframed (Includes hanging wire on the back).